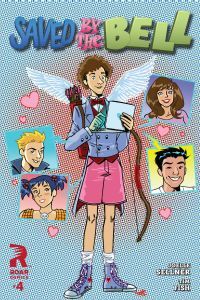 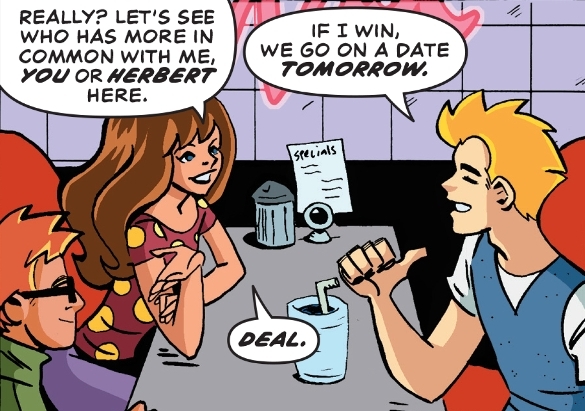 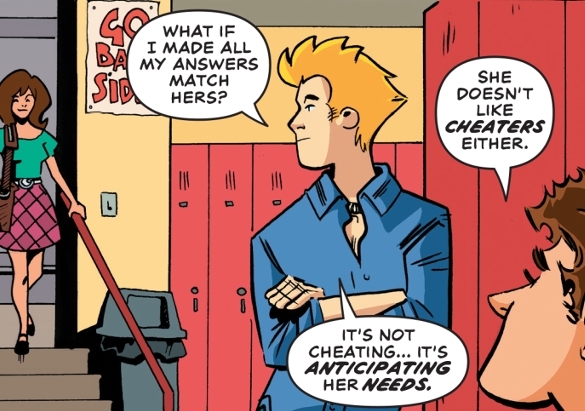 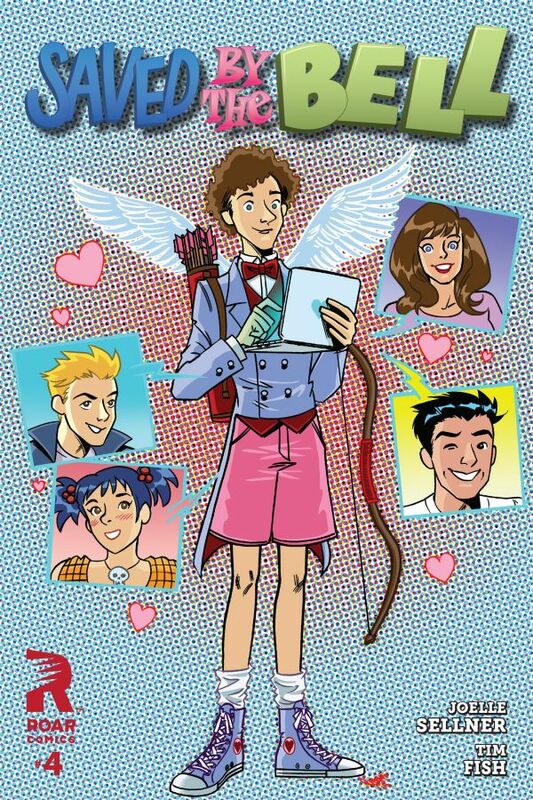 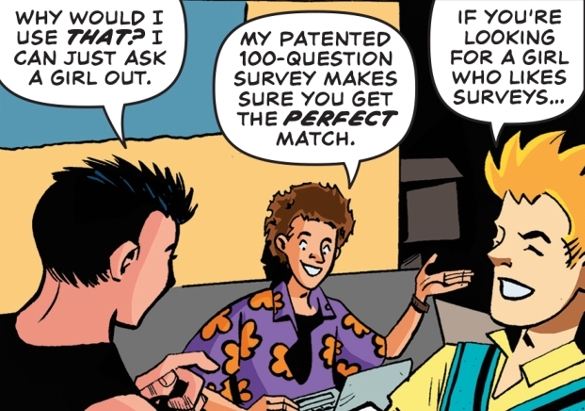 Issue Description: When Screech creates a dating app for Bayside students, Zack schemes a way to make Kelly his perfect computer match! 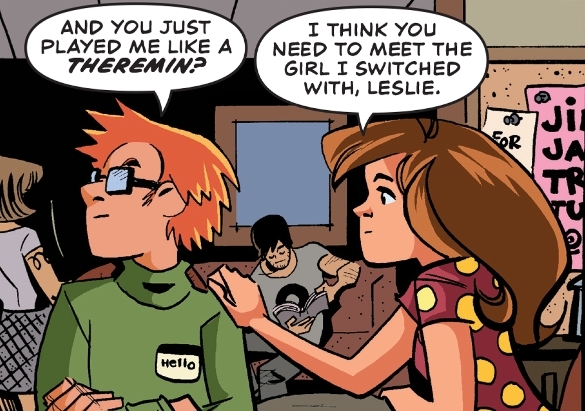 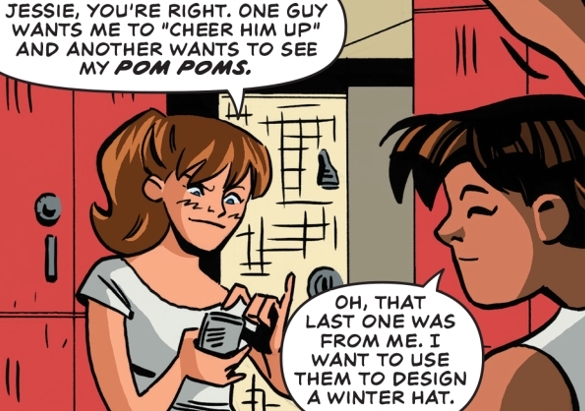 But Kelly's tired of guys chasing her because she's a cheerleader, and switches her profile with entomology fan Leslie. 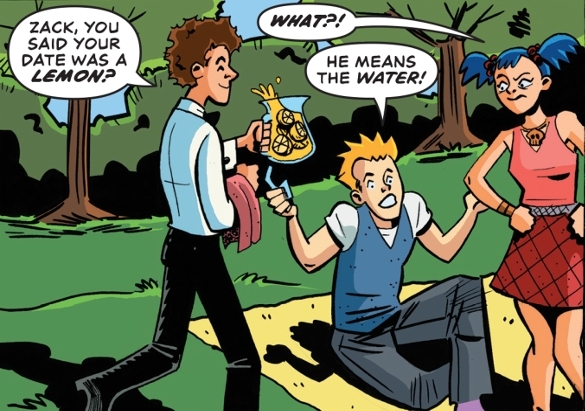 Will the ensuing ruckus give Slater the upper hand in his rivalry with Zack?